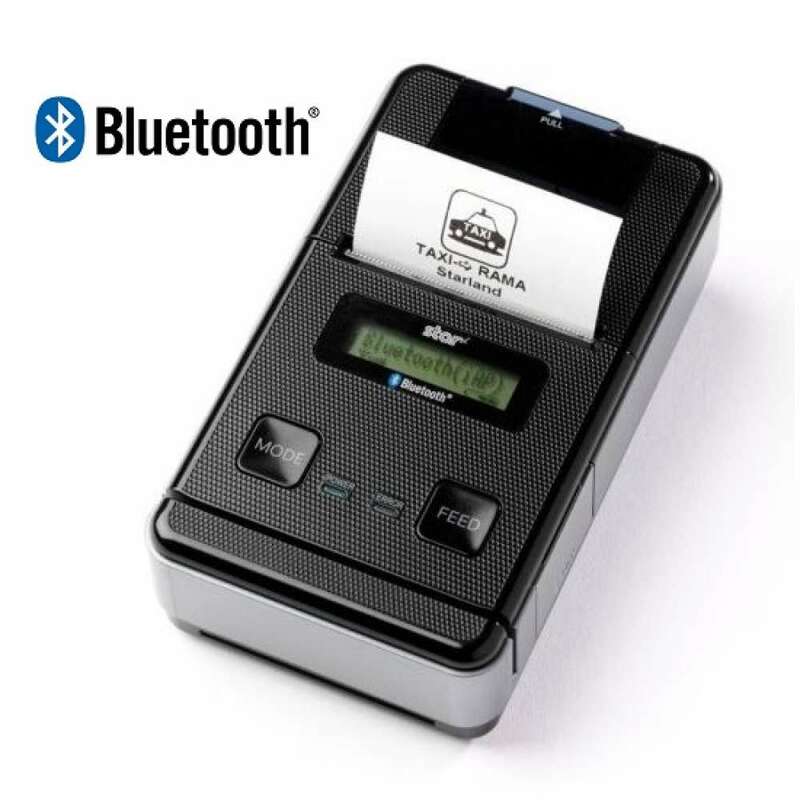 When is comes to choosing a receipt printer for PayPal Here, it is important that you choose the recommended and supported printer with your device (iOS or Android). 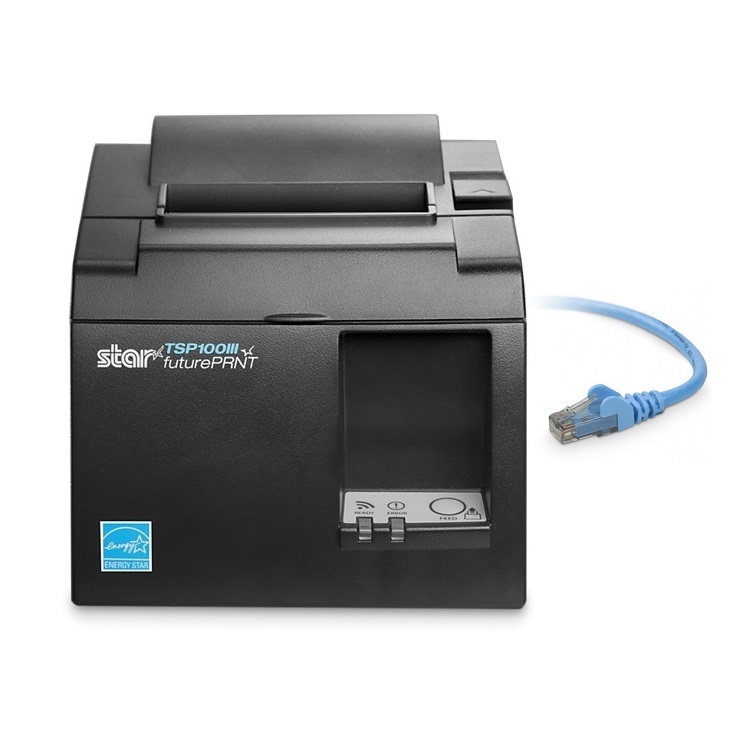 PayPal Here uses Star Micronics & Epson receipt printer models with different interface options such as Ethernet (LAN) & Bluetooth. 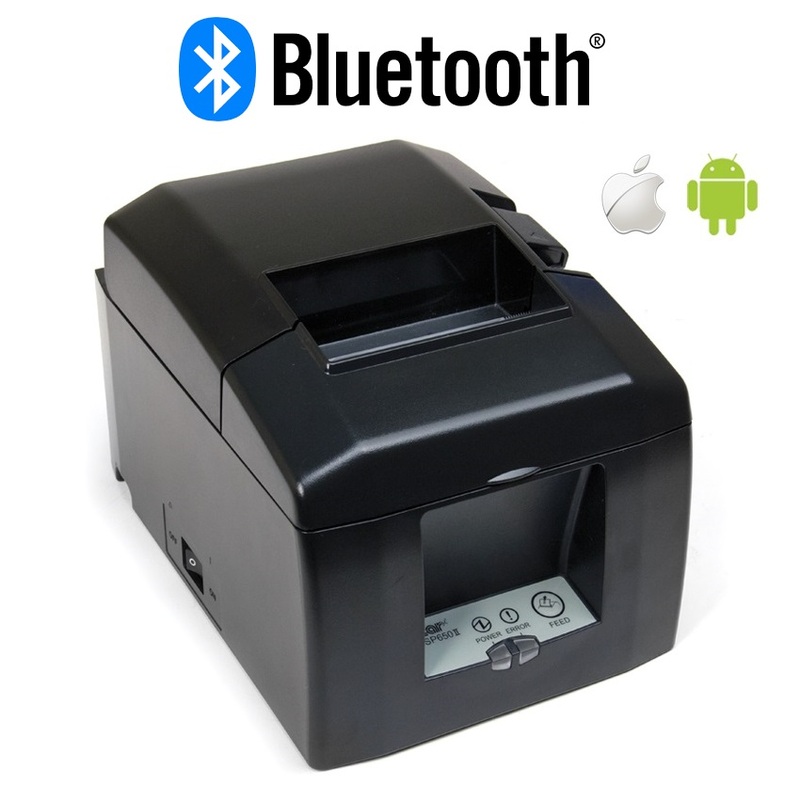 Search the Bluetooth printer in the settings of your phone or tablet. Once connected, open Settings in the PayPal Here App. Then choose Printers and Cash Drawer. Wait for the printer to appear in the list and then select it. Information provided in relation to LAN & Bluetooth Printers come directly from PayPal and are used to assist you with understanding the connection types and how they connect to your device.